You remember, back in 1992, back when you’d played the first Sonic absolutely to death and you were waiting desperately for Sonic 2 to come out, and when it did you burned through it in no time at all and were a little disappointed because you’d spent so much time playing the first game and now the second one was over already? Granted, I was playing it on easy, and I’ll go back and work through it on normal now, and I understand that there are some songs to unlock, so it’s not quite as much of a “huh. That’s it, then” feeling as Sonic 2 was. But, since I did bring home a few more DS games, I will probably try some of those first. Mahjong! I can choose between Idol Janshi Suchie-Pai III Remix or Chu ~ Kana Janshi Tenho Painyan. Either way, I get Kenichi Sonoda character designs and cute girls to play Mahjong against. Suchie Pai has bunny girls and people named after different flavors of pie, but Chu ~ Kana Janshi has catgirls who are also ninja. Man, that’s a tough decision. Yes, Minna No DS Curling. It was in the clearance bin of the Ikebukuro Toys R Us, and who am I to turn down a 1500 yen discounted DS game featuring Canada’s national sport? 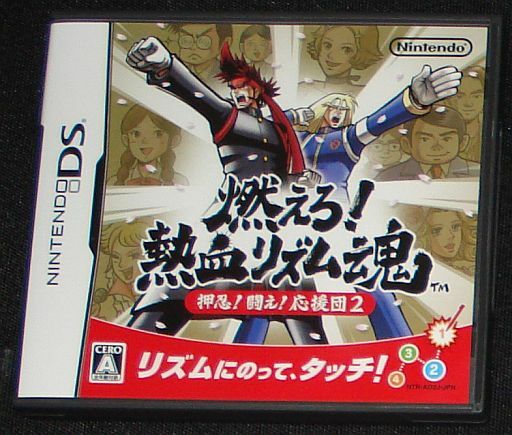 Update: Minna no DS curling is not only hard, but incomprehensible, so when I saw a mention on the Penny Arcade forums of an English-language curling game for sale in the Great Northern States, I did some googling and… totally failed to turn up anything about it. 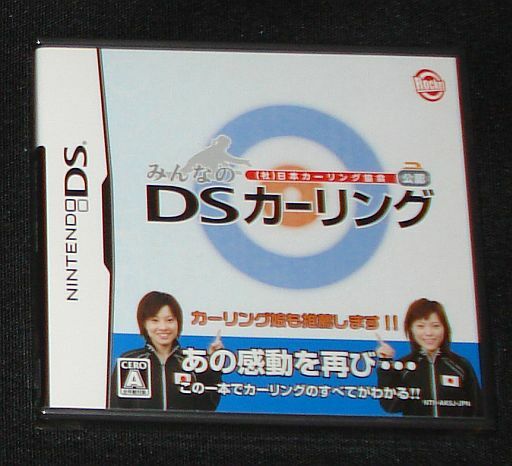 But it did remind me that I should really give Minna no DS curling another try sometime. This entry was posted in mahjong, nds, nekomimi, videogames. Bookmark the permalink.